Danny is from many places like Texas, North Carolina, South Carolnia, and Pennsyvania. While in South Carolina, he, his mother and younger brother became very close to being homeless. It was at this time, at the age of 16, Danny met Jesus one night after youth group after hearing the story of the prodigal son. It was then he realized he would always have everything he needed in God the Father. Anna is from Ashland, Ky. She grew up in the church serving and using any gift she had. Anna likes to joke and say that she got saved on accident when she was 13 but because it was an accident meant it was the most authentic way she could imagine for there were no labels (Youll just have to ask her about it). 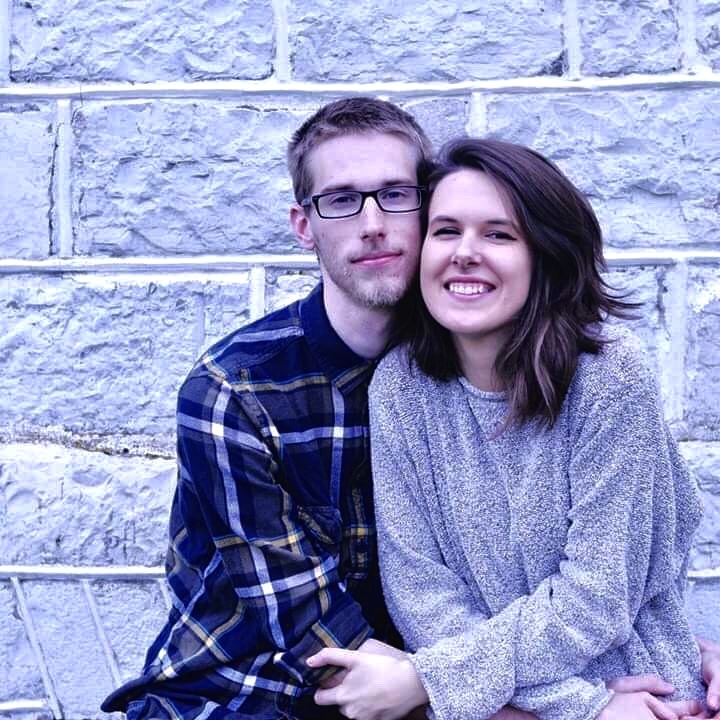 Danny and Anna met at a worship internship where they both were called to worship leading. Through school and interships they have together cultivated a wisdom and a passion to serve the local church with music. They desire to bring the heart of the Father into their worship so that others can know how loved and powerful they truly are. They are firm believers that more can be accomplished in one moment in Gods presence than a thousand years elsewhere.